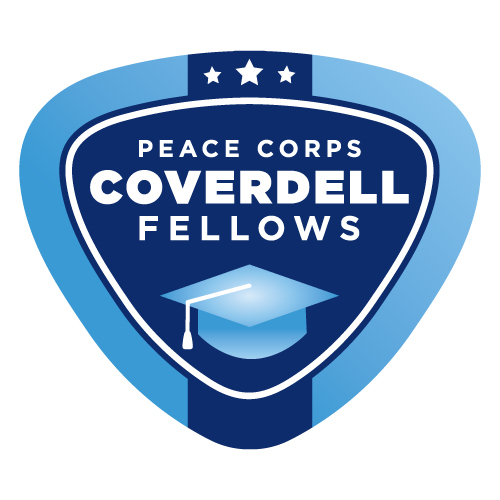 The Peace Corps Paul D. Coverdell Fellows Program supports Returned Peace Corps Volunteers to continue their dedication to community service while pursuing a master’s degree at O'Neill. 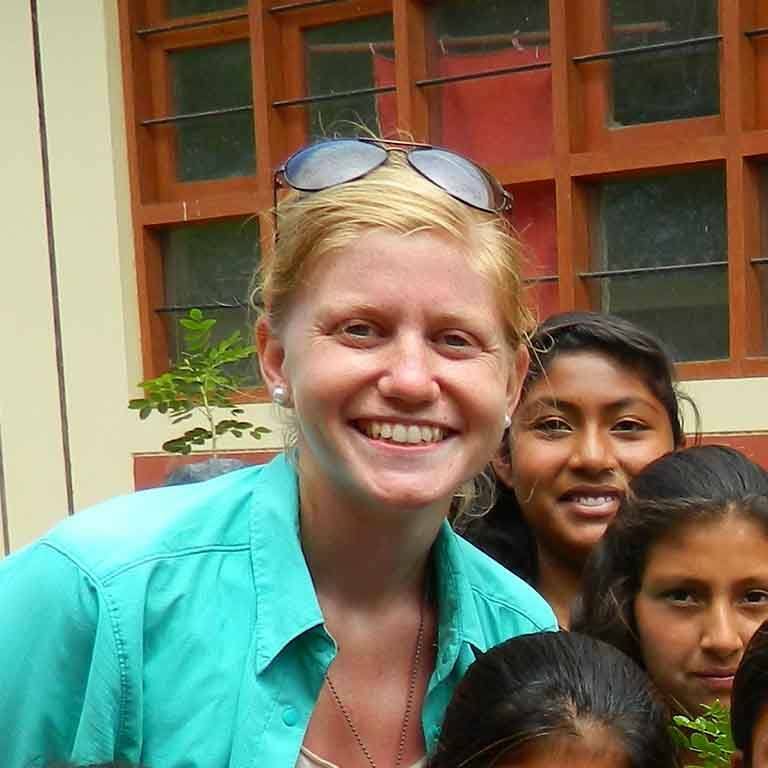 Peace Corps Response and Global Health Service Partnership volunteers who have served at least 12 months—either consecutively or through a combination of tours—are also eligible for the Coverdell Fellows Program. Peace Corps Coverdell Fellows at O'Neill contribute to the civic and service needs of the community at large through an innovative collaboration between O'Neill, IU’s Office of Student Financial Assistance, and valued community partners. As a Coverdell Fellow, you’ll receive attractive financial benefits at O'Neill. In recognition of your volunteer service through Peace Corps, we’ll reduce your master’s traditional 48-credit hour design by 6 credit hours (3 credit hours for each year of service). We’ll also reduce your dual MPA/MSES by 6 credit hours from the standard 60-credit hour design. This means, as an RPCV, you’ll need to complete just 42 credit hours for the MPA or MSES degrees or 54 for the dual MPA/MSES degree. The experiential component, integral to all of the O'Neill School’s master’s degrees, is also waived for RPCVs. This credit reduction results in a cost savings of more than $7,600, depending on residency. If you need any more information, call us at (812) 855-2840 or (800) 765-7755. Note: On your O'Neill School application, be sure to check the Returned Peace Corps Volunteer box to be considered for a Peace Corps Paul D. Coverdell Fellowship—this offers financial incentives from $20,285 to $33,838. Coverdell Fellows are selected on a competitive basis during the O'Neill School Fellowship review process. Decisions are based upon the candidate’s academic record, letters of reference, personal statement and resume. To be considered for the program, submit your application for admission and requested materials no later than February 1 and check the appropriate box on your application. As a Federal Work Study Program, candidates must demonstrate eligibility via Free Application for Federal Student Aid qualification. Once designated as a Coverdell Fellow, students must maintain a cumulative 3.4 grade point average, maintain full-time enrollment, meet academic criteria, and adhere to all program guidelines. Coverdell Fellows are invited to participate in the O'Neill School's Service Corps Program. In addition to working approximately 12 hours per week in a nonprofit or public agency, Coverdell Fellows attend professional development seminars each semester. To complement their Service Corps responsibilities, Coverdell Fellows help to promote Peace Corps’ Third Goal by organizing and participating in events focused on the promotion of cultural awareness and by supporting the O'Neill School's annual celebration of Peace Corps Week. The greatest benefit of the Coverdell Fellows Program is the opportunity to further develop professional skills that articulate the O'Neill School’s rigorous academic training. As a Coverdell Fellow, you also make valuable contributions to the community through your service while acquiring professional contacts to support your career pursuits. Coverdell Fellows receive an attractive financial package that includes partial tuition remission and an hourly wage for your 12 hours/week serving in the community. These benefits for Coverdell Fellowship recipients are offered in addition to the 6-credit hour reduction offered to all RPCVs. In total, the total financial incentives over two years for Coverdell Fellows range from $20,285 to $33,838, based on residency status. Contact Jameson Marsh, Public Service Corps, or Lauren Anderson, Nonprofit Service Corps, at scspea@indiana.edu. SPEA promotes the type of critical thinking, problem solving, and hard work that Peace Corps volunteers need on a daily basis. 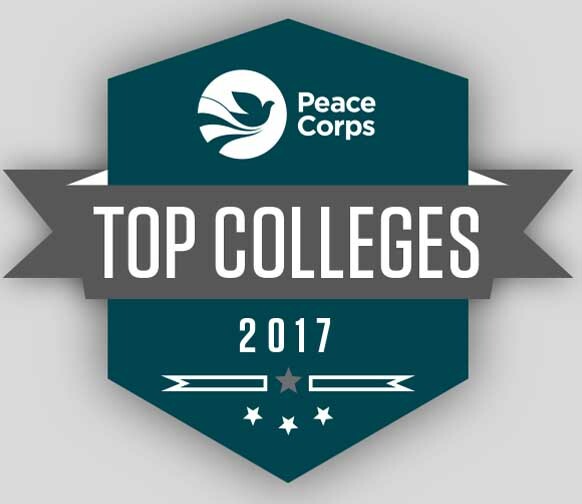 SPEA is regularly on Peace Corps' Top College list for ranking among schools that produce the most Peace Corps volunteers in the nation.